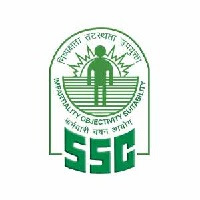 Staff Selection Commission (SSC) has published Advertisement for Stenographer Grade ‘C’ and Grade ‘D’ Posts 2018. Other details are given below. Educational Qualification (As on 1st January 2019): The candidates must have passed 12th Standard or equivalent examination from a recognized Board or University.